All Rights Reserved © SingHaiyi Group Ltd.
SingHaiyi strengthens income base and gains geographical exposure into Australia with a strategic 3.08% stake in Cromwell Property Group in December 2017. The Group has in conjunction with Haiyi Holdings Pte Ltd – a wholly-owned entity of its controlling shareholders, Mr Gordon Tang and Mrs Celine Tang, subscribed for approximately 175.1 million units of stapled securities in Australia-listed Cromwell Property Group for A$169.6 million (S$172.4 million). The subscription in stapled securities of Cromwell marks another step in SingHaiyi’s strategy to diversify its income streams and geographical exposure to provide stable and visible earnings, while delivering greater value for shareholders. 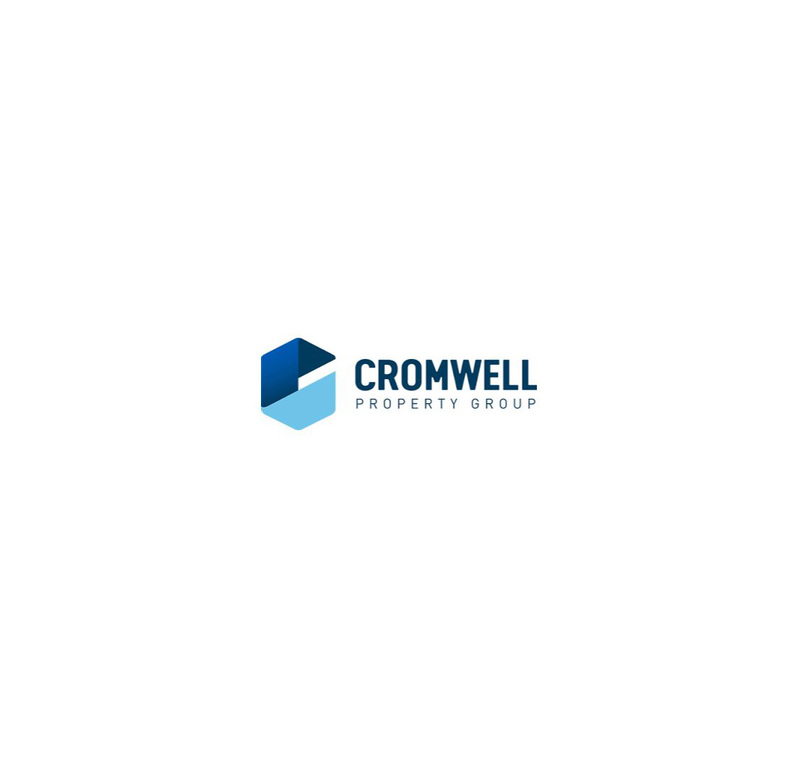 Cromwell Property Group, which is included on the S&P/ASX 200, is a global real estate investment manager. As at 31 December 2017, Cromwell had a market capitalisation of $2.0 billion, a direct property investment portfolio in Australia valued at $2.5 billion and total assets under management of $11.2 billion across Australia, New Zealand and Europe.